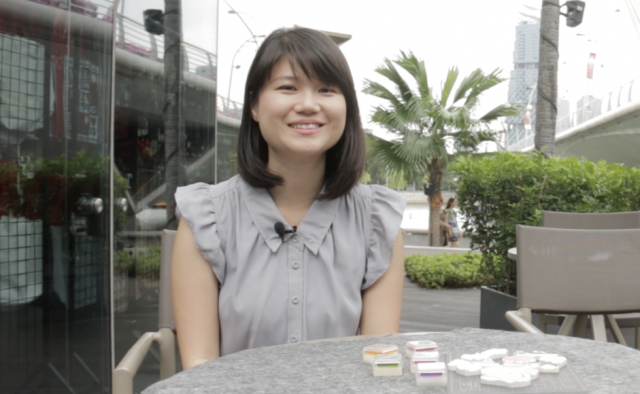 Ms Jia Hui Zheng Jiahui describes herself as a “crafty person since young”. 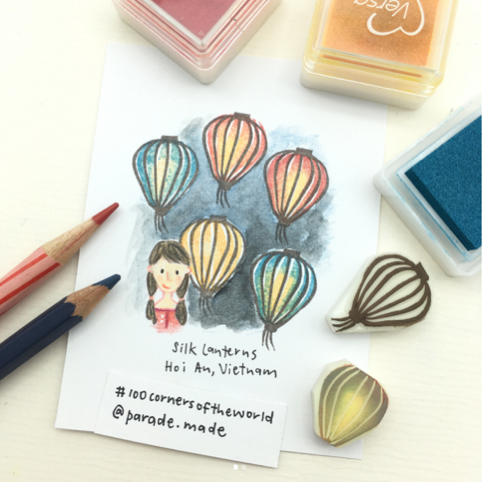 Ms Zheng JiaHui, 32, is the founder of ParadeMade, a local handcrafted rubber stamp brand. 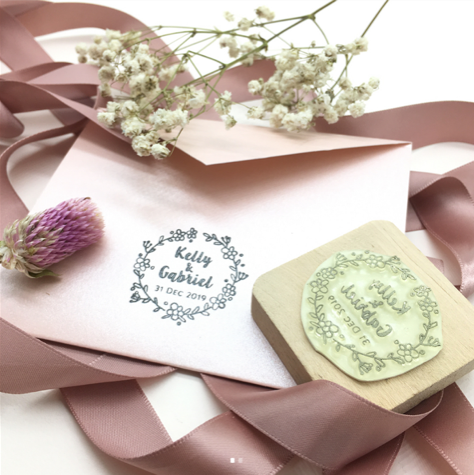 The stamp artist has been carving custom stamps of all shapes and sizes since she started her business in 2011. “At first, I wanted to sell my handcrafted stamps so that I can buy more [art] supplies,” she said. As the business grew, Ms Zheng realized that there were many people interested in owning their own handcrafted rubber stamps. Ms Zheng handmade polymer stamps for couples who wanted a unique invitation card. “I believe that my work has to make people happy. I draw inspiration of things that (make) me happy [such as] food and nature. I like nature [as] I enjoy being around nature, around plants. Ms Zheng recent #100days project where she creates 100 different stamps. This time, it is #100cornersoftheworld. Alongside holding themed workshops for all ages, Ms Zheng aims to make her tutorials accessible to her international customers on Instagram and other platforms. Follow Ms Zheng’s 6 easy steps to making your own National Day stamp.